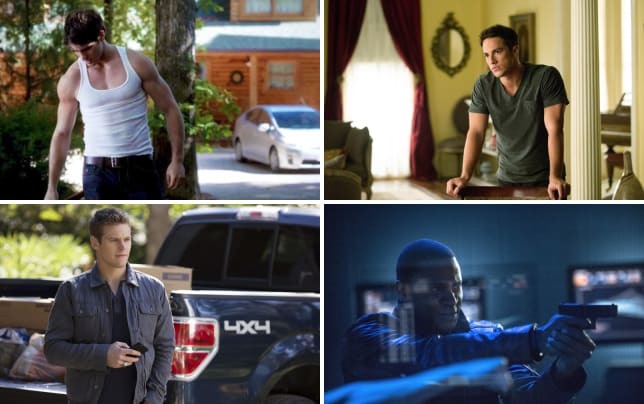 The CW Awards: Vote for Best Supporting Actor! TV Fanatic is here to right a wrong. As previously explained, the Emmys air every single year... and every single year the ceremony fails to nominate a single actor, actress or show from The CW. And while we can't do anything about this travesty, we can at least take a few moments to recognize the legitimately strong performances from those in Mystic Falls, Starling City and other locations across the network. Yesterday, we asked readers to vote on Best Supporting Actress - and the race is tight! Today, scroll through the following nominees for Best Supporting Actor and let your voice once again be heard. The CW Award Winners: Supernatural, Nina Dobrev & More! The CW Awards: Vote for Best Series! The CW Awards: Vote for Best Actor! CW Awards: Vote for Best Supporting Actor!